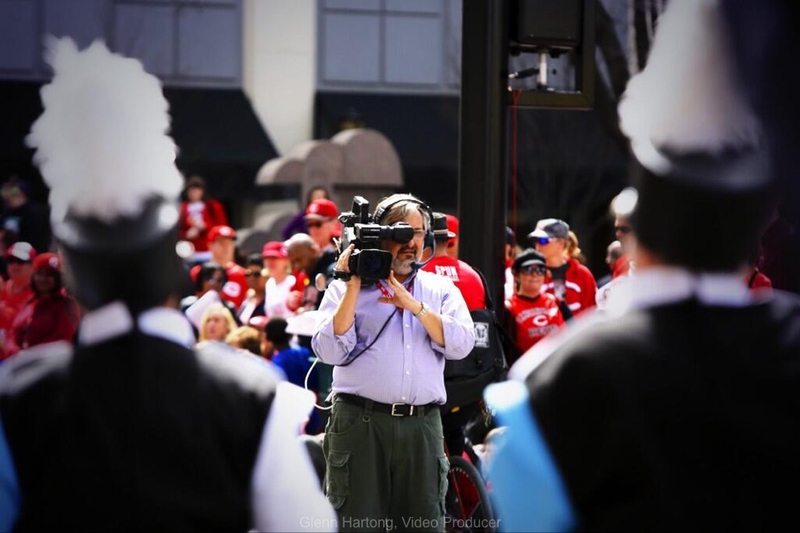 Glenn Hartong is a veteran of 20 years of daily news from shooting still images to planning, producing, directing, and shooting multi-camera live to web video productions. Glenn’s awards are numerous, including an Emmy for the story of Jim Obergefell and John Arthur. I have had the pleasure of working with Glenn for more years than I care to recall! He and I go way back, professionally. I have always had the highest regard for his work and his character. Recently, Glenn has worked with an organization that is near and dear to my heart, The Dragonfly Foundation. He has documented some incredible events and has communicated both the message and feeling I hoped to convey. I would gladly recommend him for any future work!!! all content © Glenn Hartong, all rights reserved.